Cordless convenience tackles messes quickly with the cordless design. 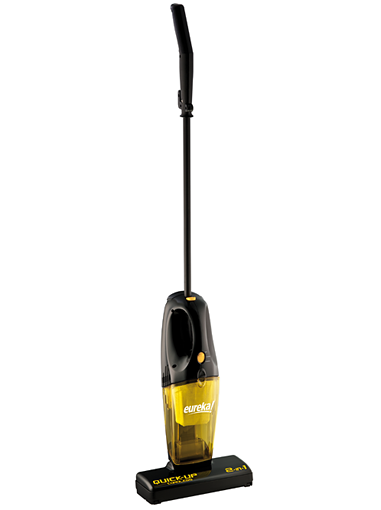 2-in-1 Vacuum converts from a stick vac to a hand vac for quick pick-upsâ€”in one compact design. On/off brushroll switch picks up dust and allergens from bare floors and area rugs. Weighs less than 5 pounds to easily get into spaces where dirt and allergens linger. Stands upright when not in use. On/off brushroll switch picks up dirt from bare floors and area rugs.